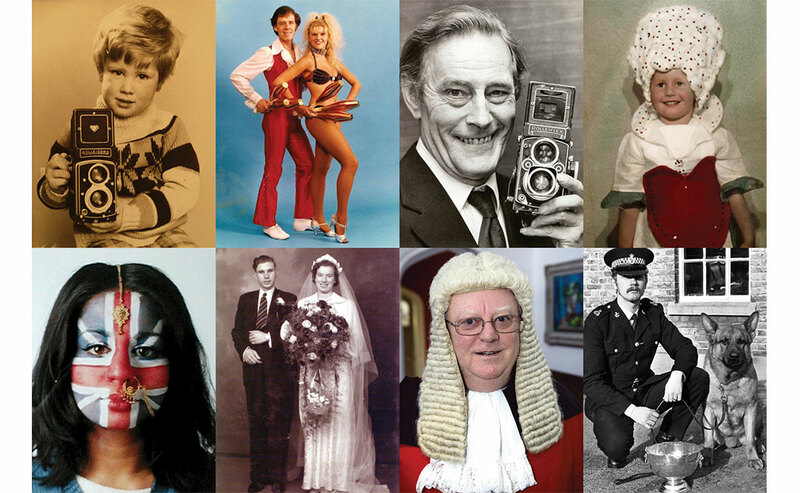 Many people submitted family portraits, photos of their ancestors, snaps of important occasions in their lives and of times that made them laugh. 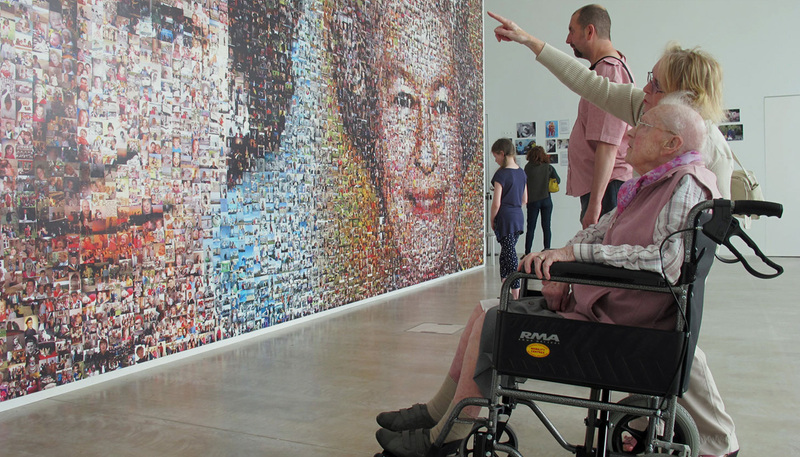 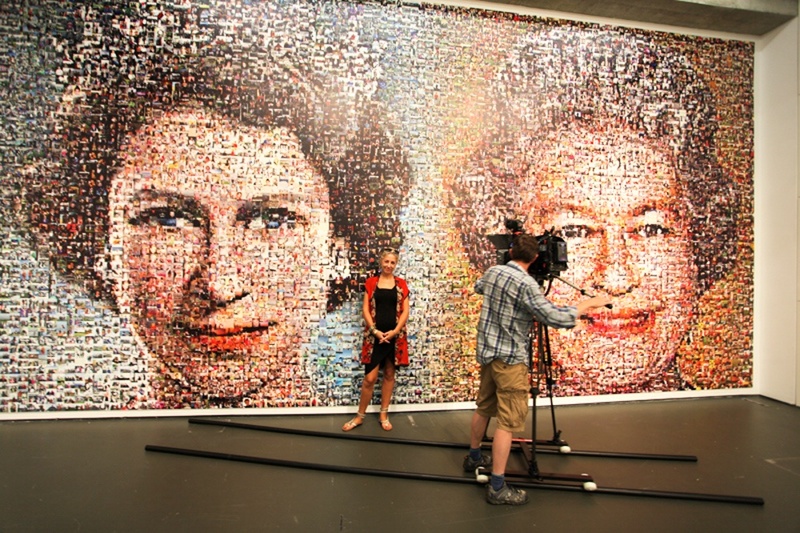 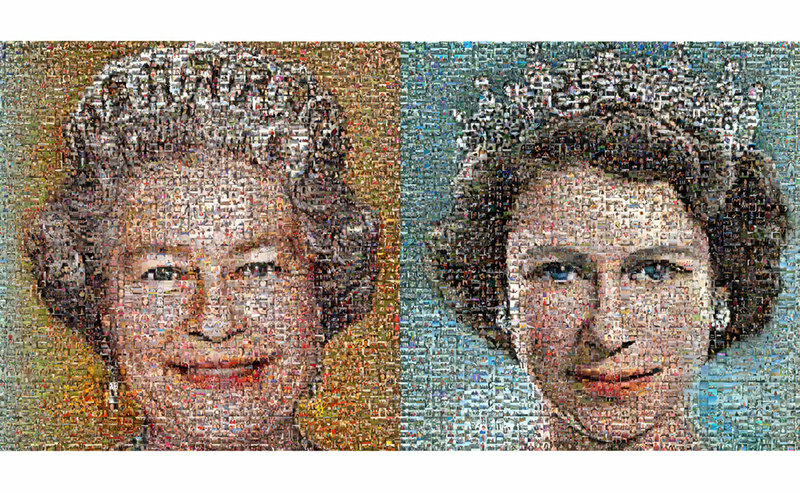 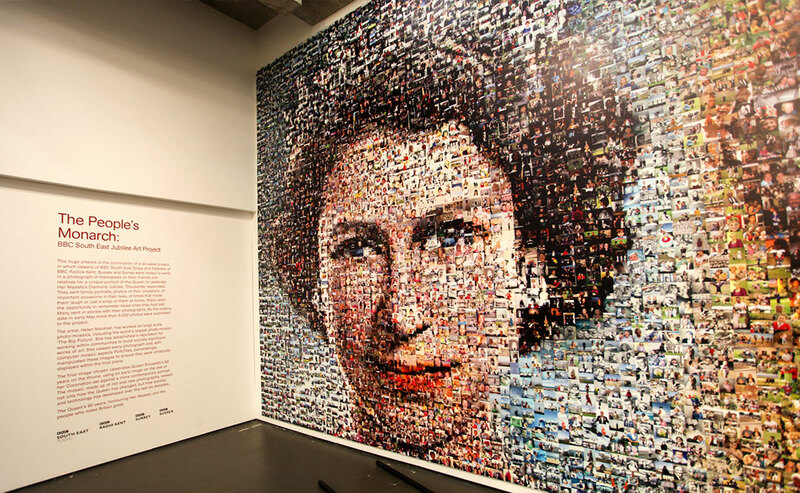 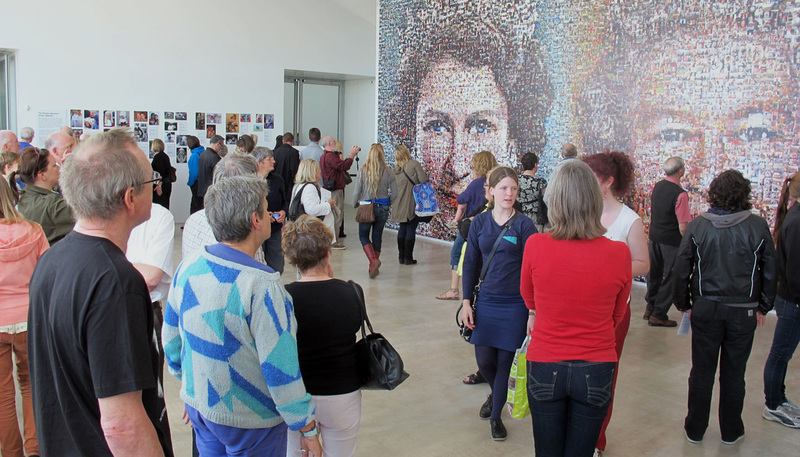 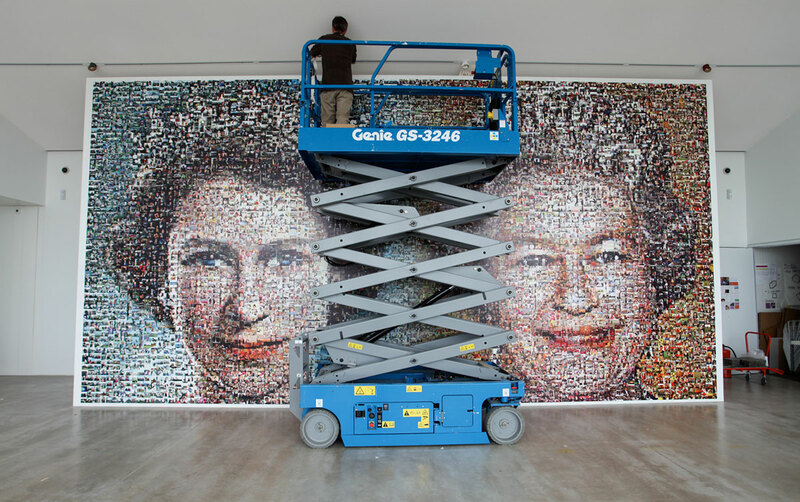 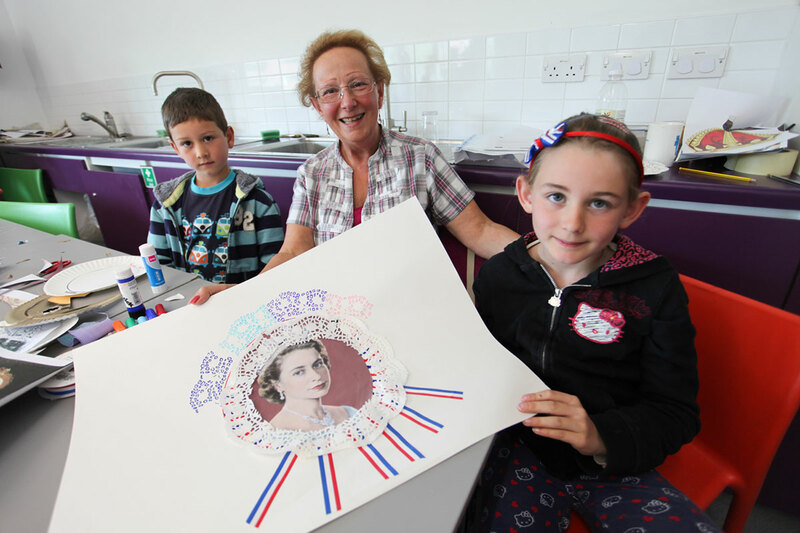 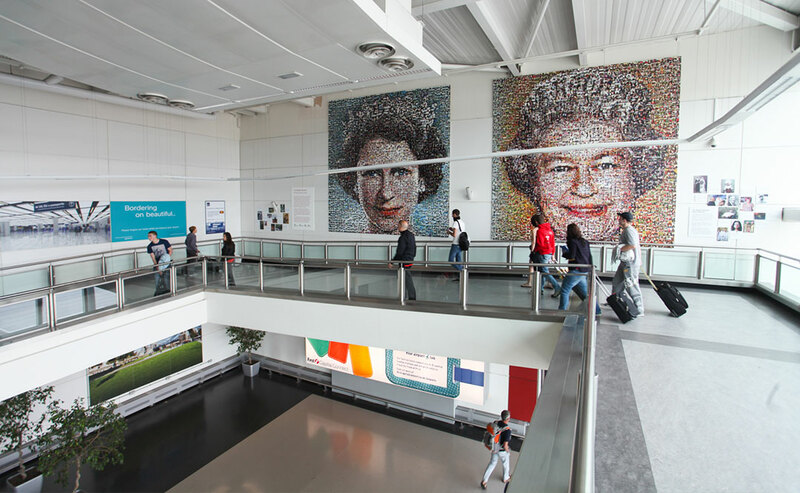 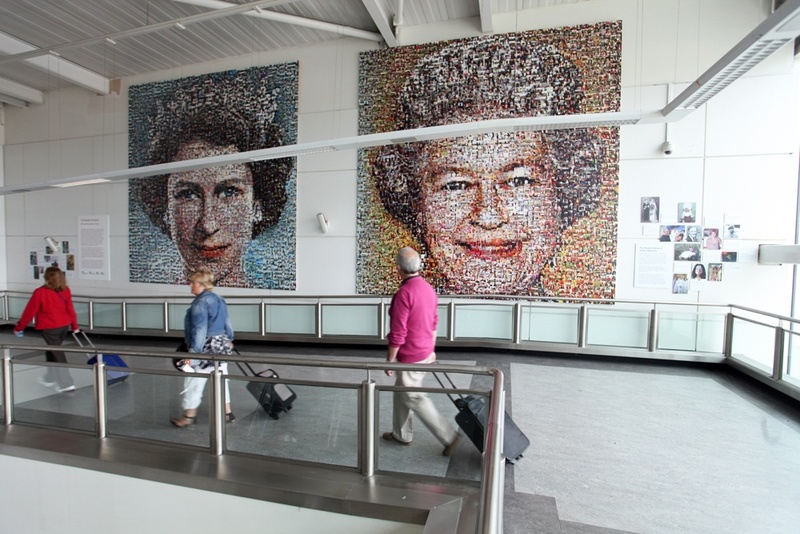 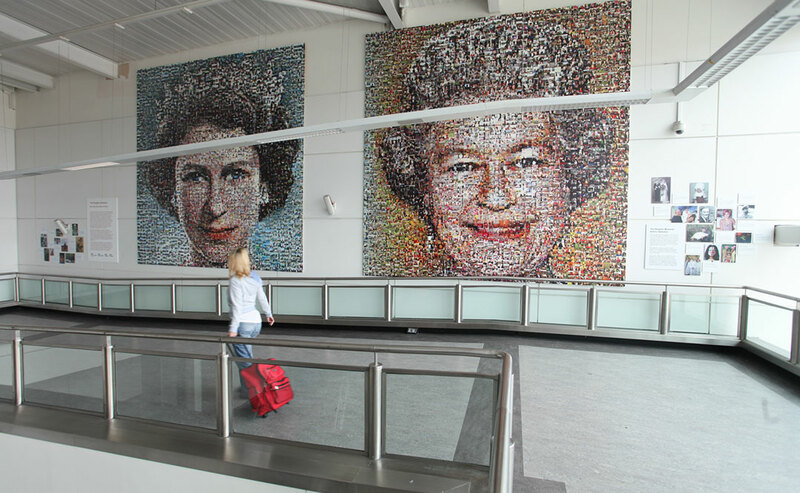 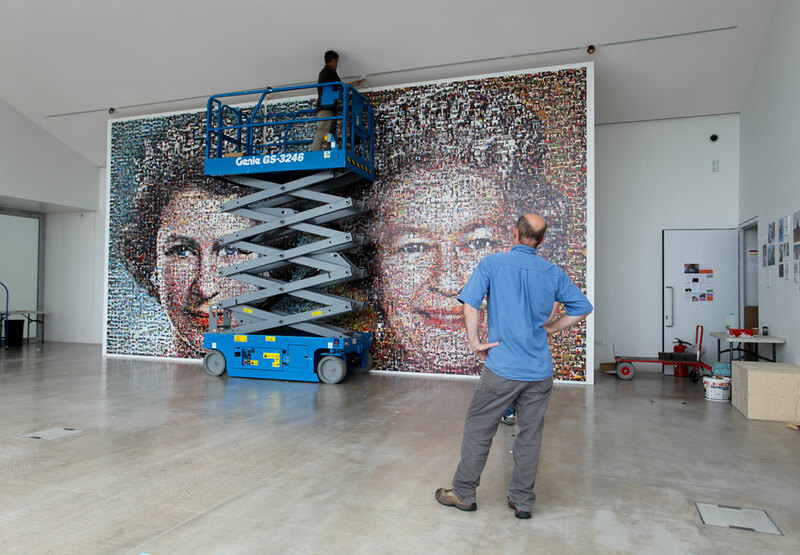 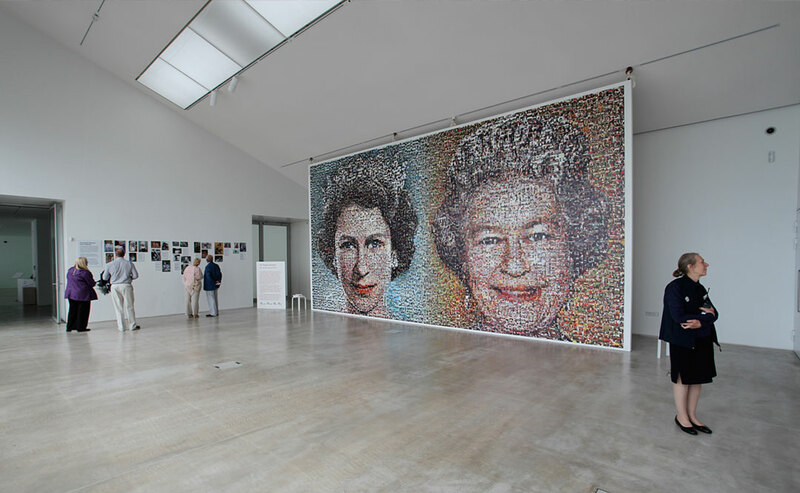 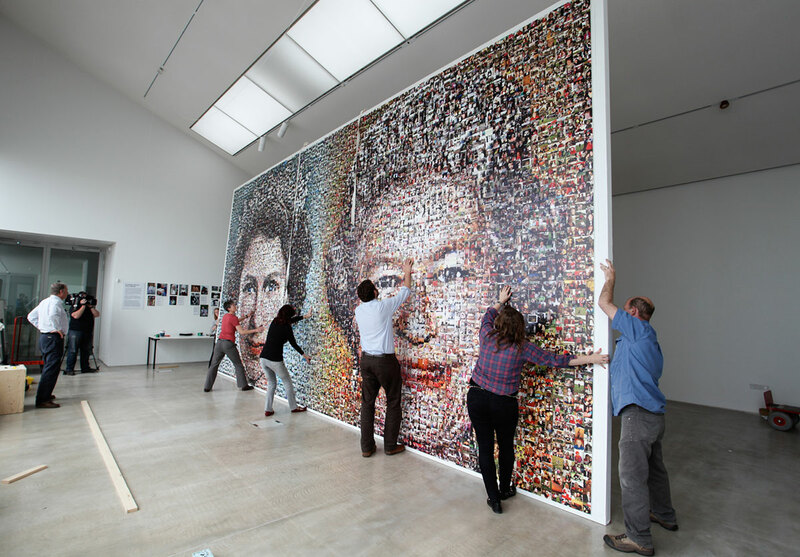 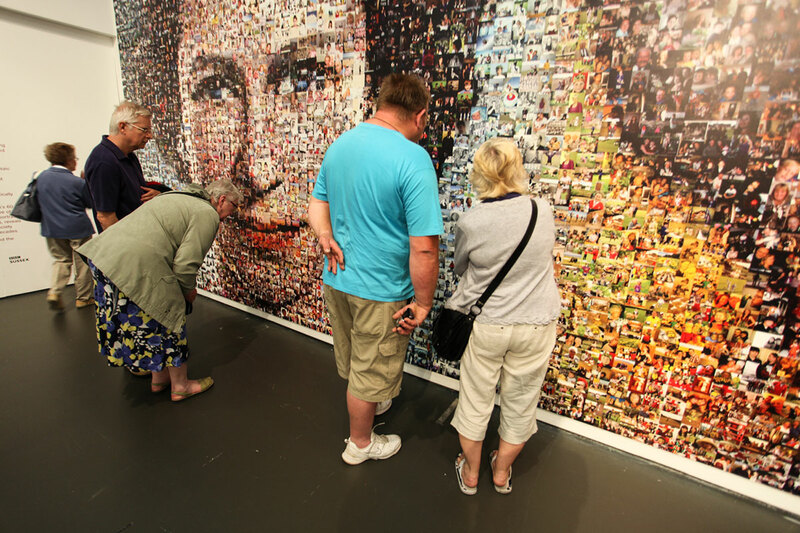 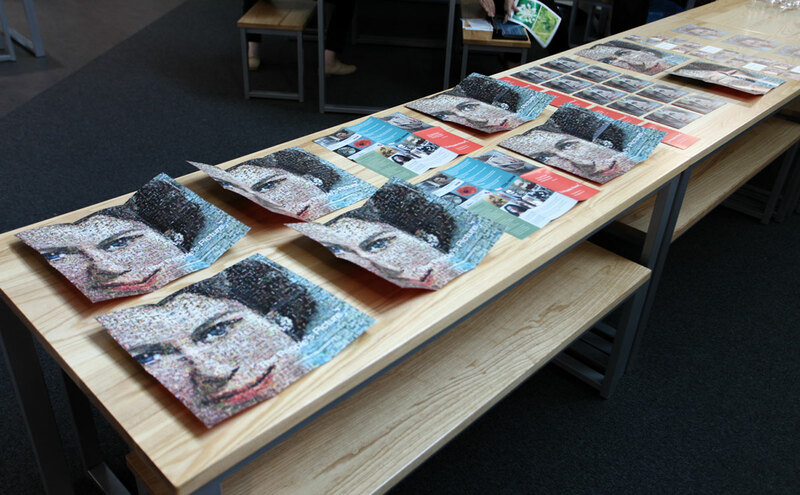 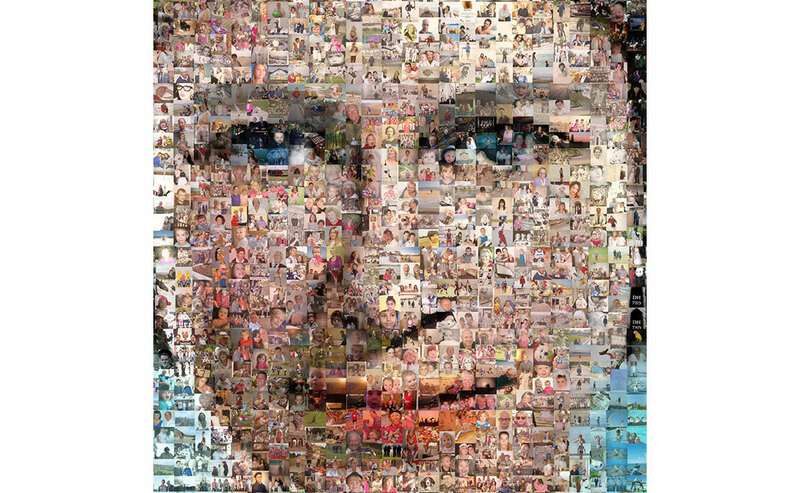 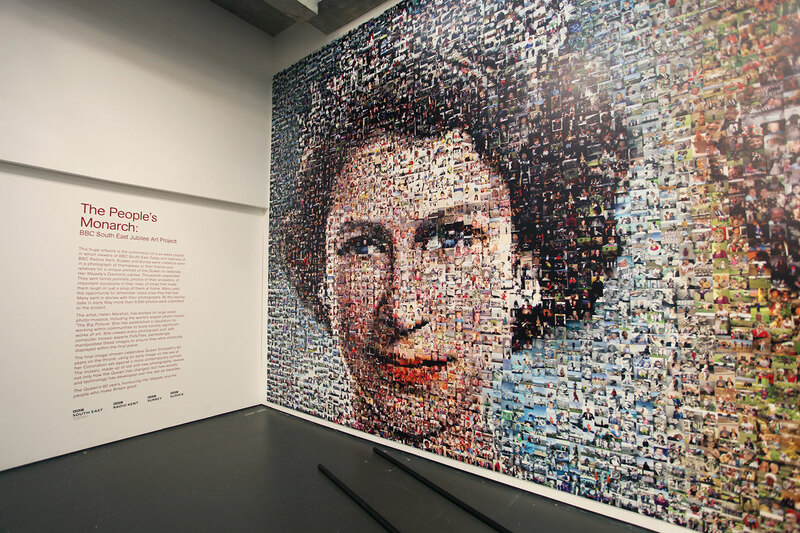 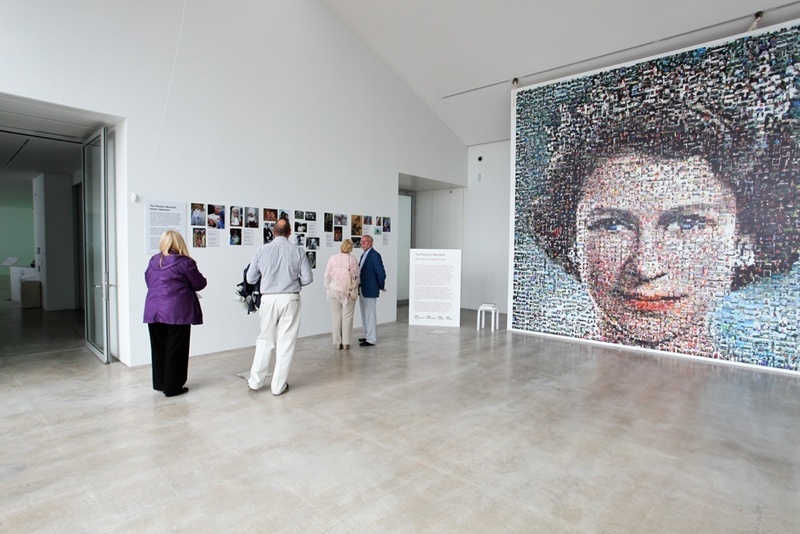 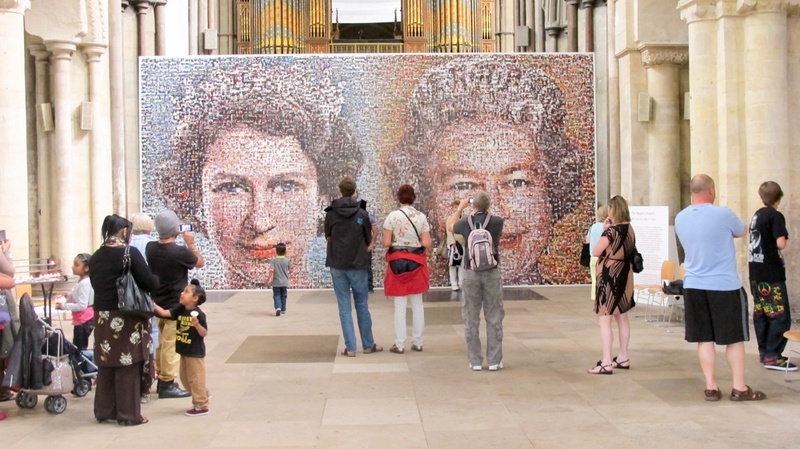 ‘The People’s Monarch’ was commissioned by BBC South East and depicts the Queen at the time of her coronation and at her Diamond Jubilee. 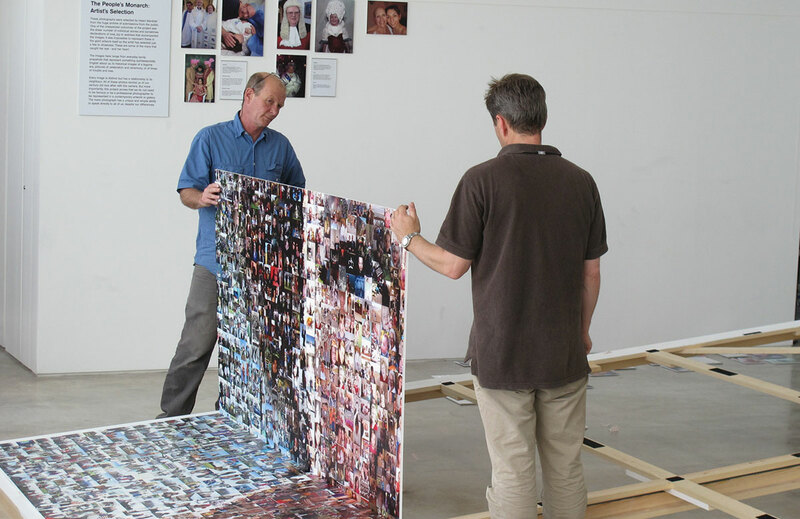 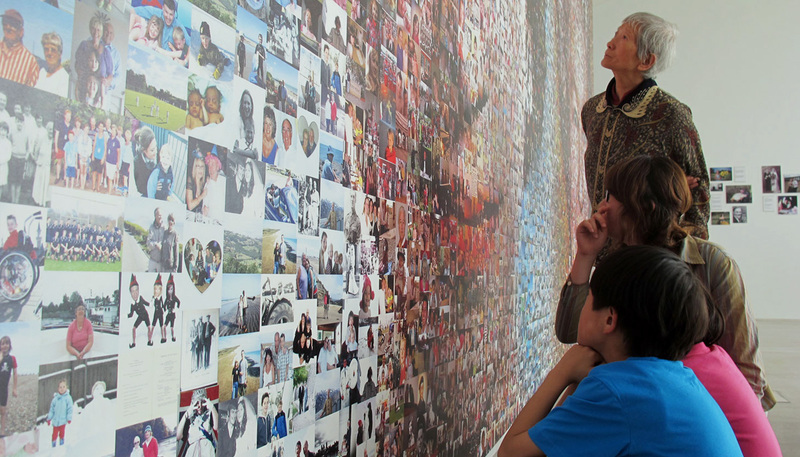 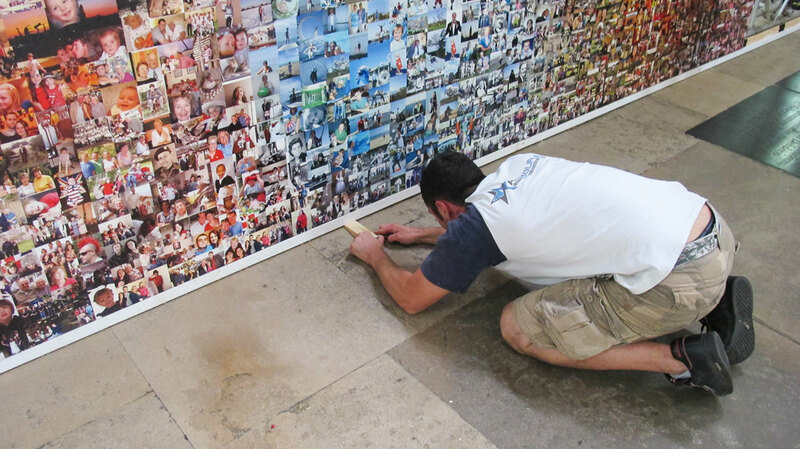 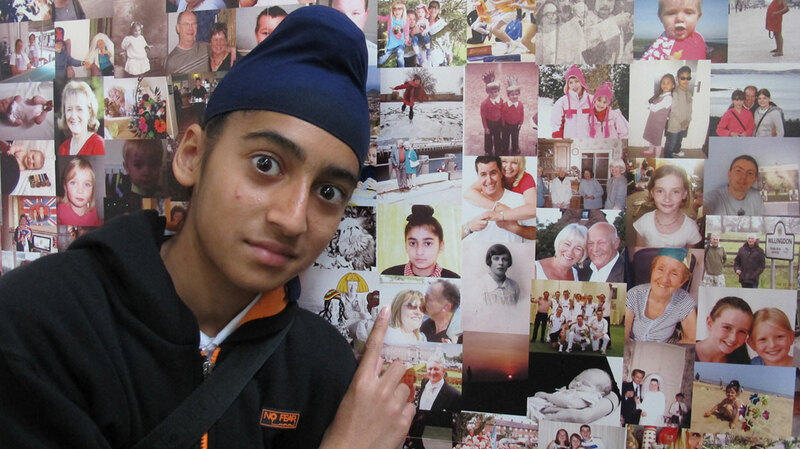 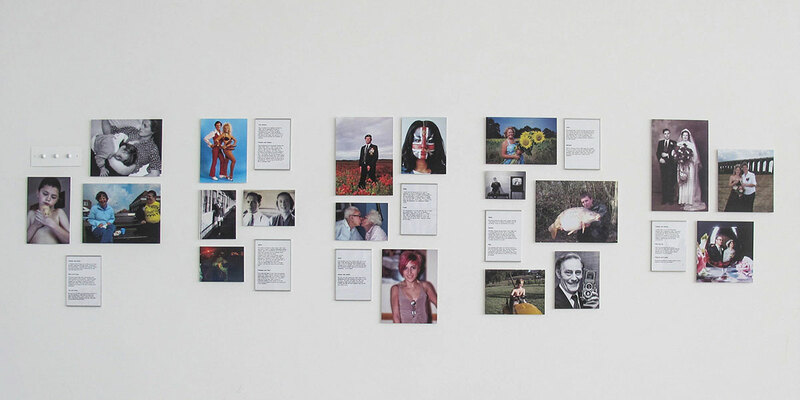 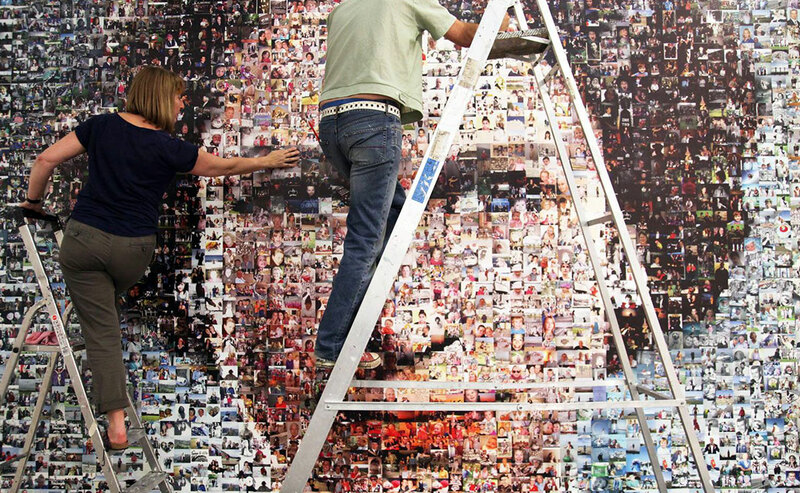 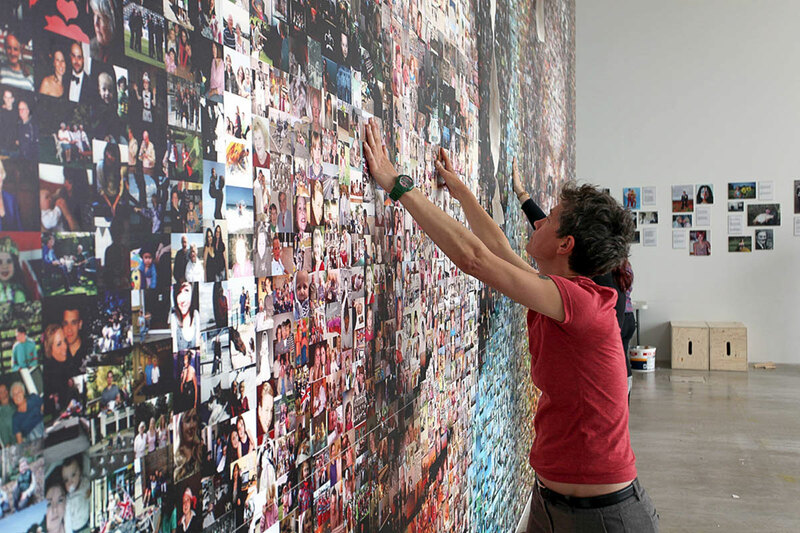 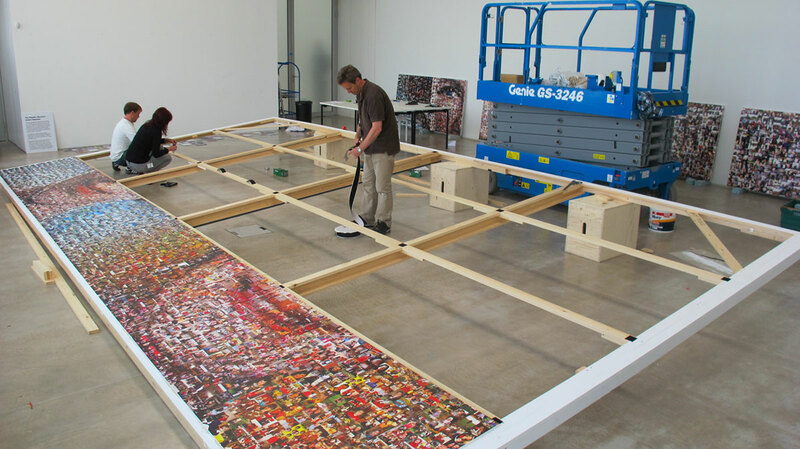 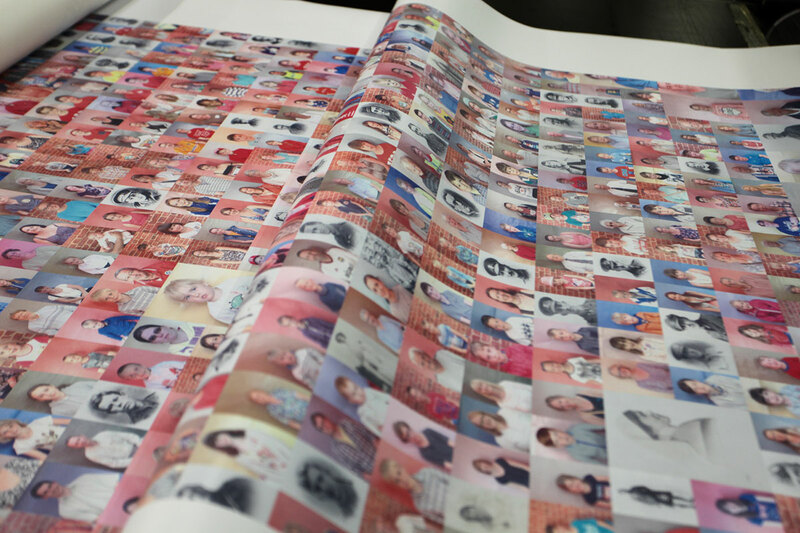 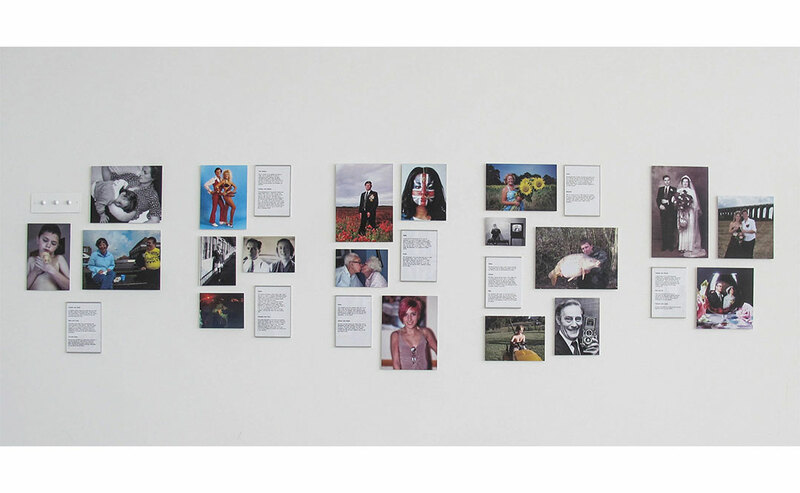 It is 38 square metres and contains 5,000 photos. 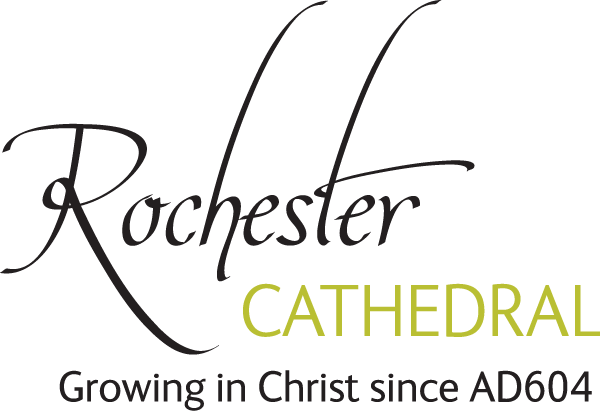 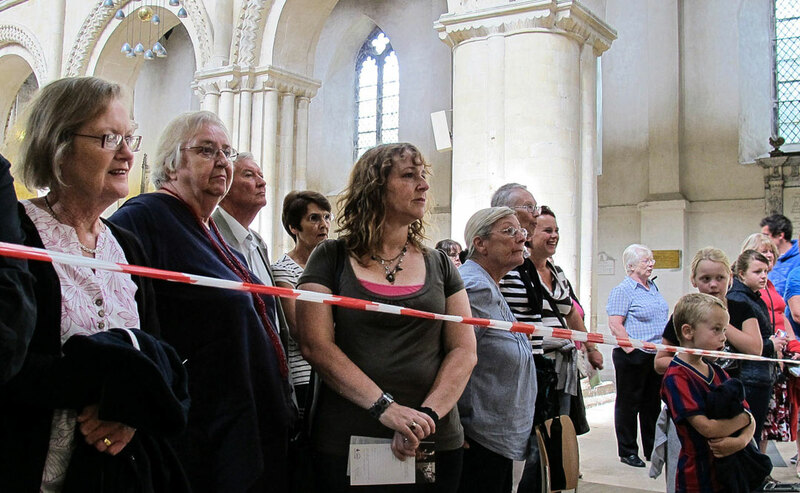 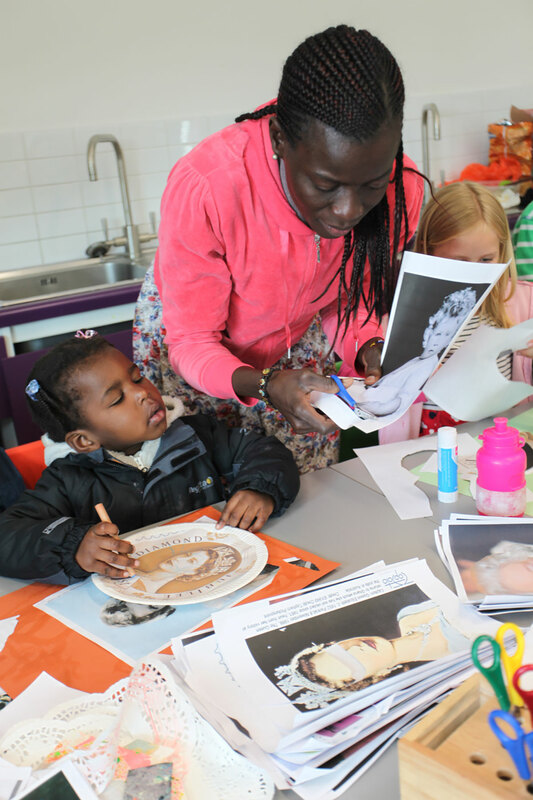 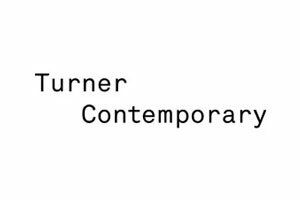 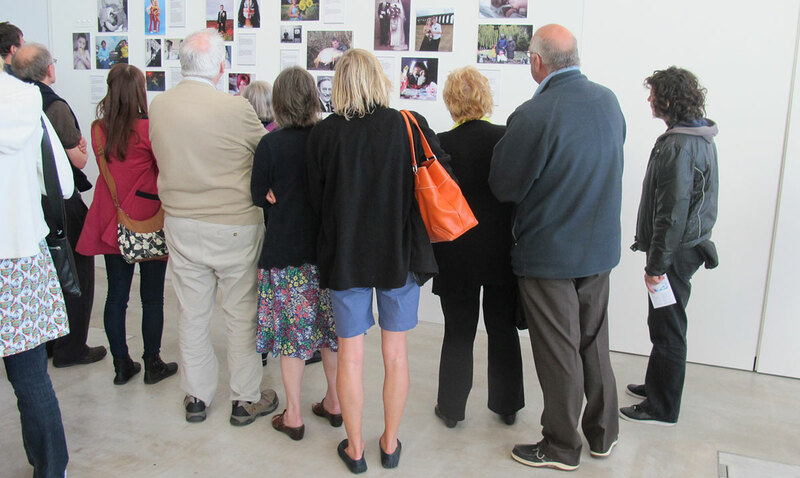 Its current home is at Gatwick Airport after touring at the Towner Gallery, the Turner Contemporary and Rochester Cathedral. 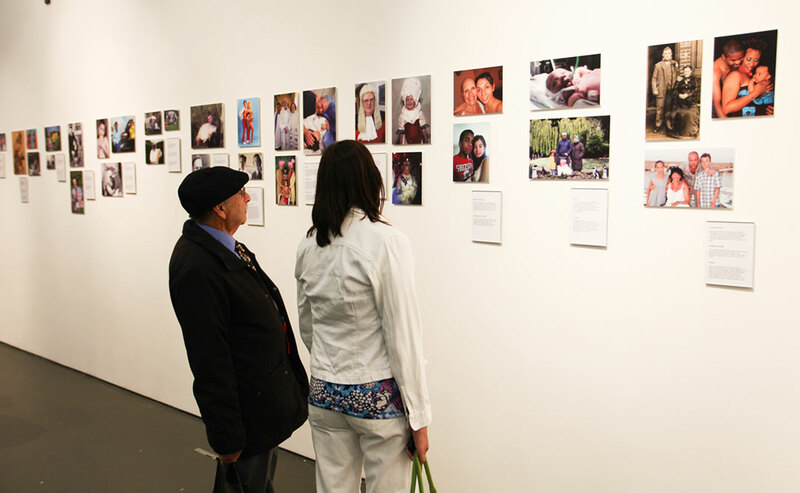 Some viewers also used the opportunity to share precious memories of loved ones they had lost. 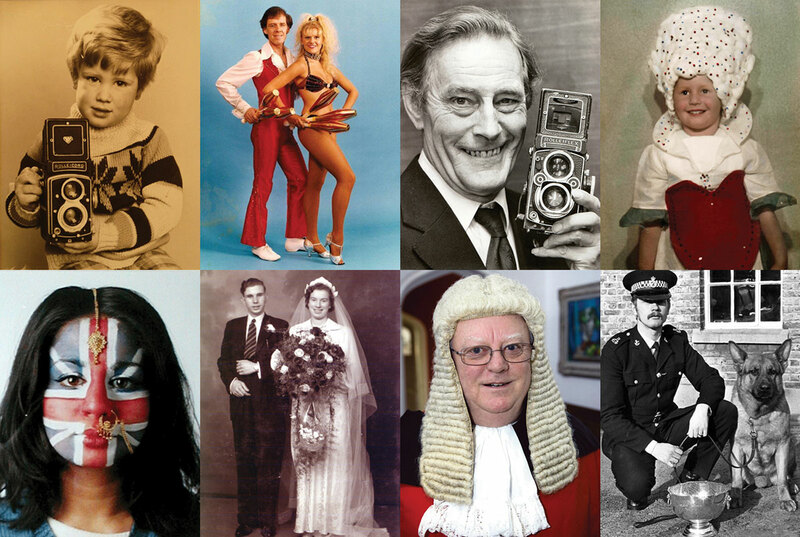 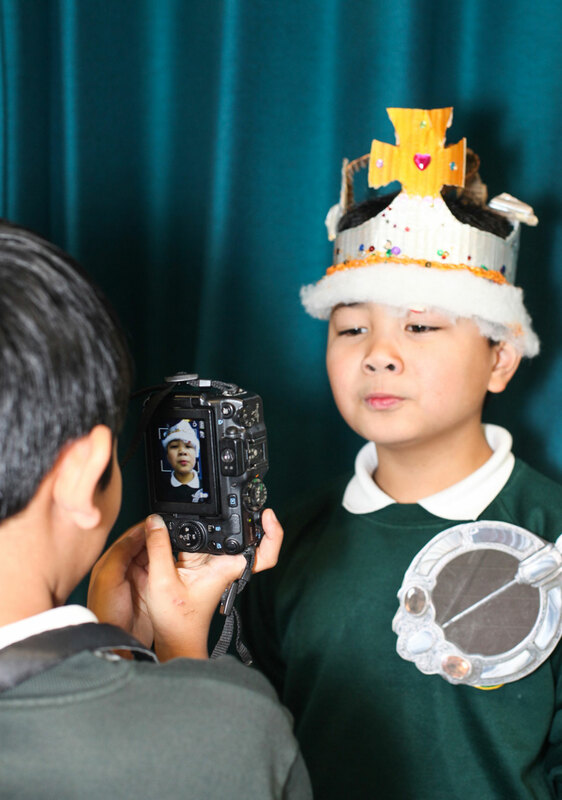 Everyday family snapshots, scans of photos of ancestors or from an era gone by, times of celebration and ceremony or times of trouble and loss, all remind us of our century-old love affair with the camera.